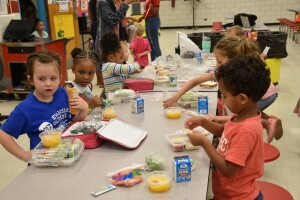 Free Summer Meals Program For DeKalb Students Launches. 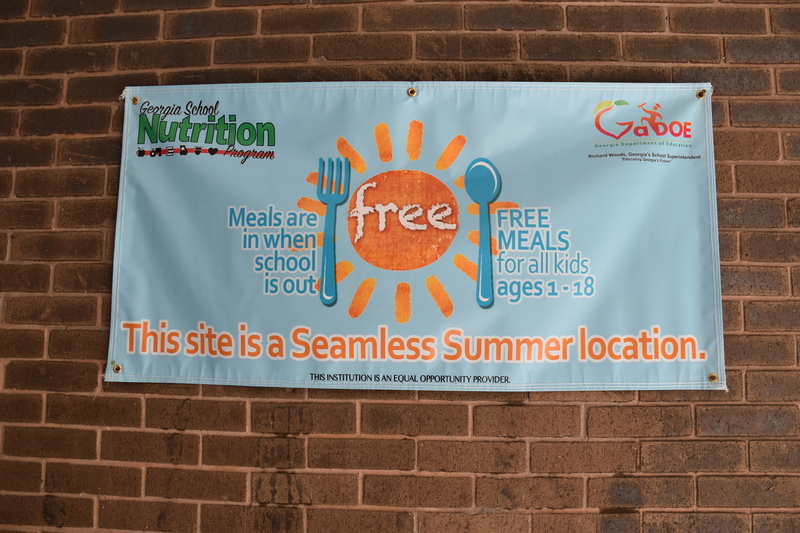 On June 1, the DeKalb County School District (DCSD) launched the free 2017 “Seamless Summer Feeding Program” to hundreds of happy smiles and excited faces. At Lakeside High School, food service experts gathered early in the morning to prepare nutritious breakfasts for hungry teens. 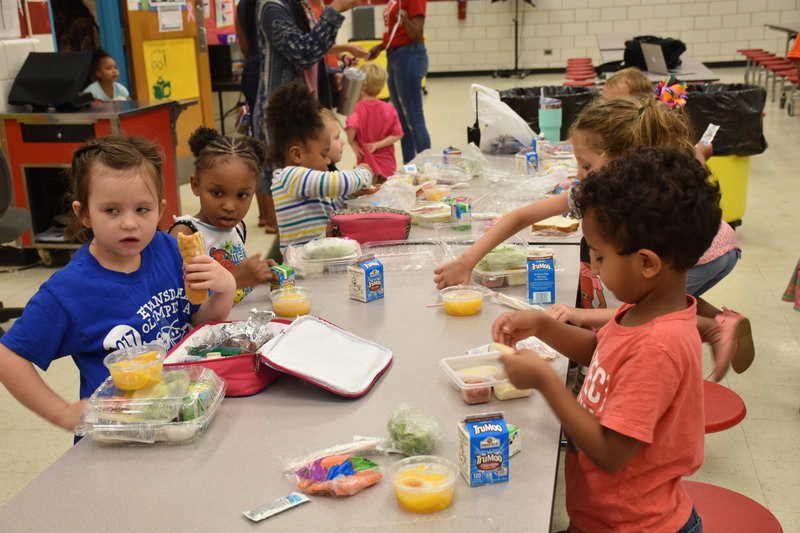 At Evansdale Elementary School, young summer campers hopped, skipped, and jumped their way through the short line to a colorful, nutrient-dense lunch. 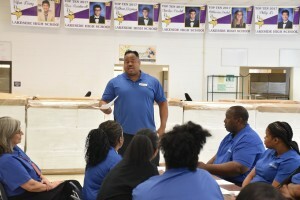 In each of the district’s five regions, this scenario was joyfully repeated – all at no cost to families. For additional information including site-specific details, please contact your local school or the DCSD Nutrition Office at 678-676-0162. 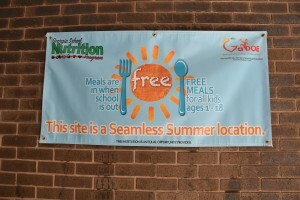 To view more photos from our Seamless Summer Meals Kick-Off, please visit out Flickr page.